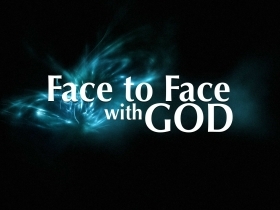 How can we be confident in leaving our fears at the throne of God? We must not forget that the One we serve is higher than all! We look at a conversation Moses had with God to understand better why we must seek Him and what happens when we do. 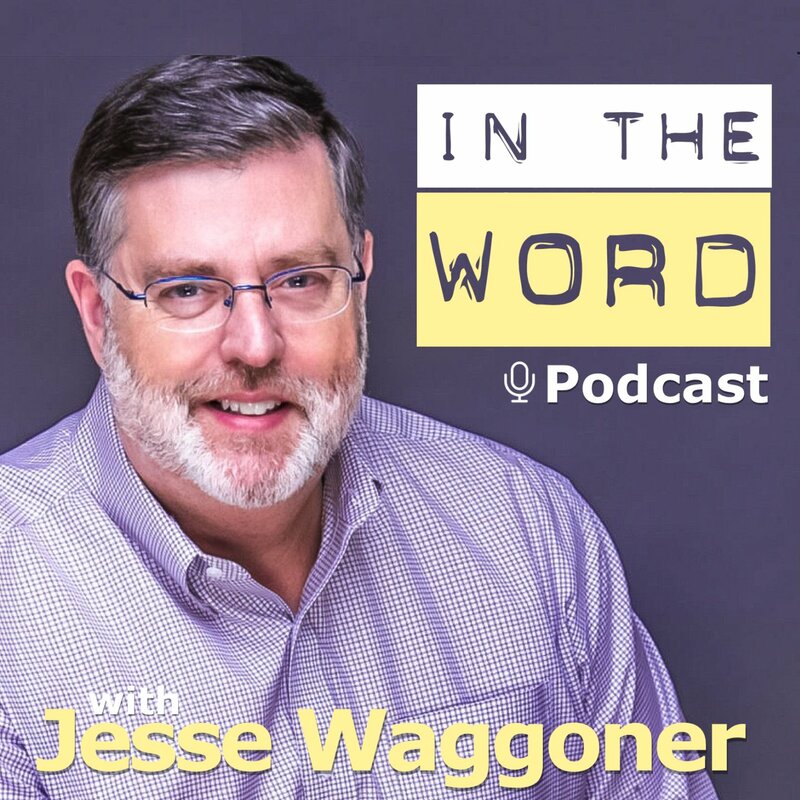 Pastor Waggoner reveals what we need in today’s world in order to move forward.